Join the Eskimo inventor and his loyal Yeti sidekick on their quest for bonuses in this classic, winter-themed release with 4 different categories of prizes. 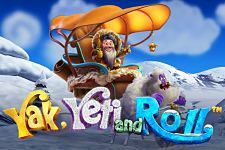 Played on a cascading set of reels, Yak, Yeti, and Roll slot introduces innovative, progress-based gameplay that brings the player closer to one of the bonuses every time a valid combination is formed. 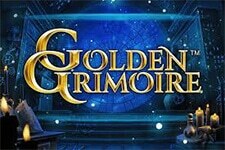 Make sure to dress in layers – it’s going to be a long ride through a snowstorm of multipliers and bonus rounds. 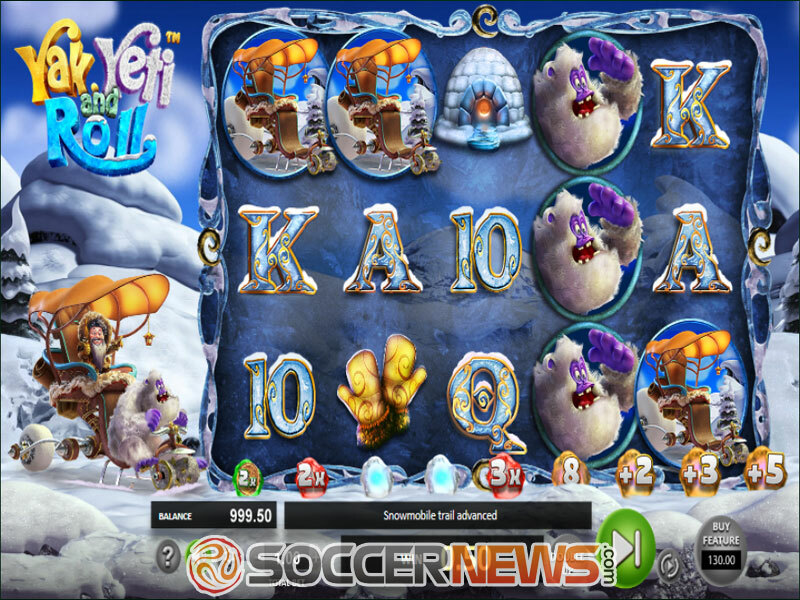 Yak, Yeti, and Roll is a 5x3 video slot with 20 fixed paylines. To produce a payout, at least three matching symbols must land on the connecting reels, before being removed to make way for the new avalanching icons. 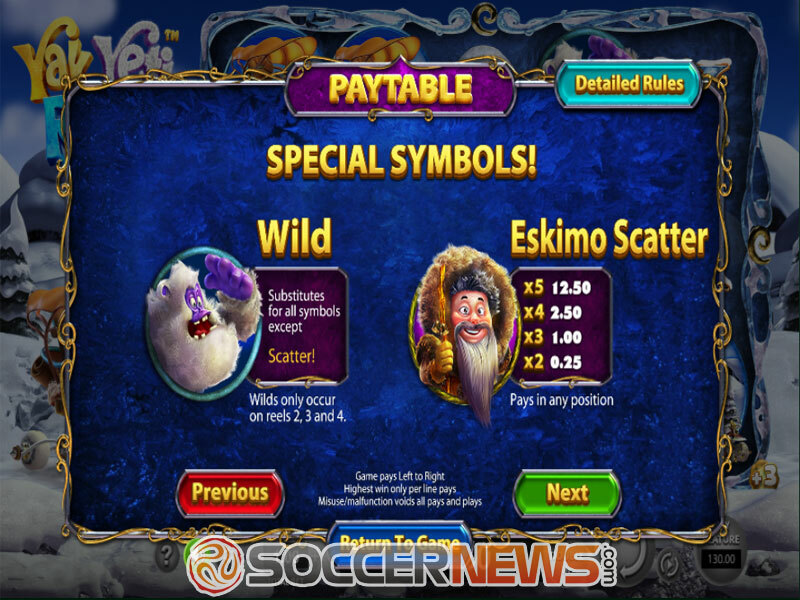 Eskimo Scatter is the only symbol that pays both ways in a combination of 2-5. As soon as you trigger a win, the Yeti will start pedalling, moving towards the bonuses lined under the reel grid. Apart from being a designated driver, Yeti can also appear on the reels as the Wild icon, replacing all symbols except the Scatter Inuit. 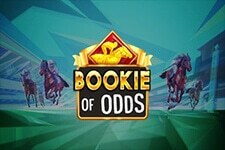 The trail of bonuses is unlocked on every winning spin. 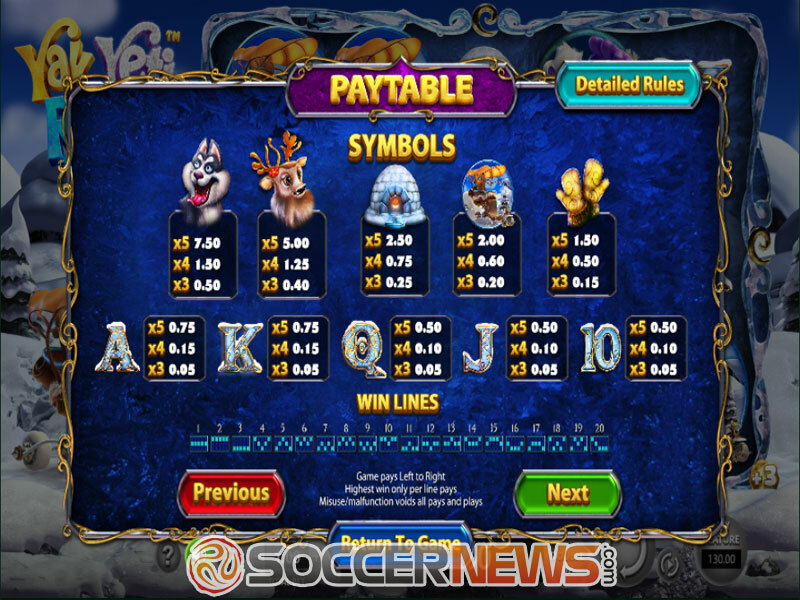 When Yeti hits the bonus with the sledge, the bonus feature will be automatically activated, awarding the player with coin wins, free spins, and multipliers. Seventeen continuous cascades will boost the multiplier value to 200x. 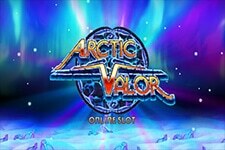 Bonus trail will remain active during the free spins and all the multipliers won during the freebies will be applied to the payout as a total. 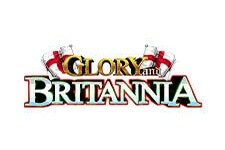 Players will also have the option of buying free spins or gambling their winnings using the double up feature. 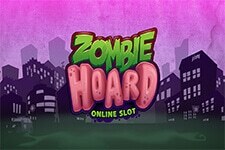 Pedal as hard as you can to win multipliers, cash prizes, and bonus spins! 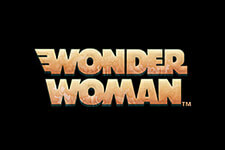 "Classic winter-themed game with a unique bonus system and amazing multiplying potential. Yak, Yeti, and Roll is a visual delight that can produce up 92,750 coins, adding a multiplier on top of a multiplier during the extra rounds. You don’t even have to wait for the bonus to be triggered – simply use the Buy Feature option and activate the new round at any given moment."